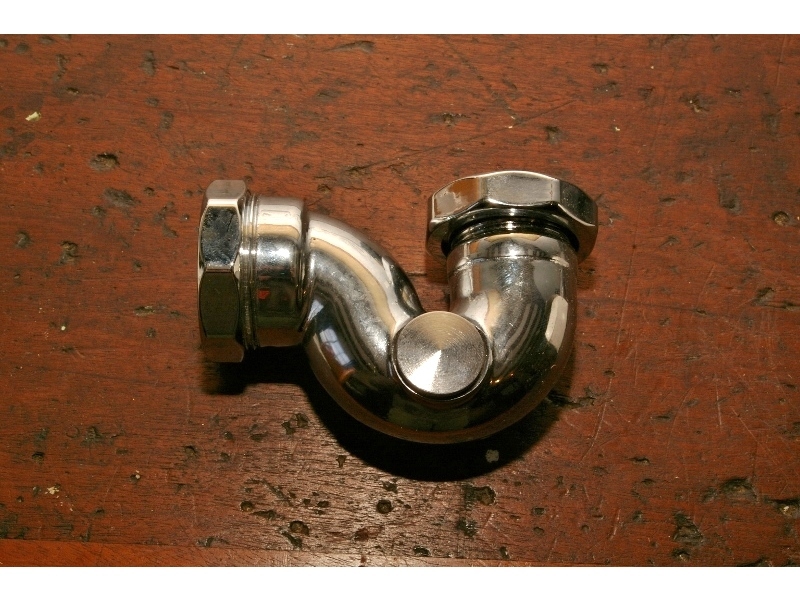 We stock a large range of plumbing fittings to go with our antique sanitaryware, including flush pipes, wastes and flush handles. 1 1/4 inch bottle trap for basin, with pipe and shroud. Fully adjustable, height fron 150 - 220 mm.